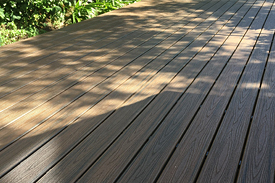 The KlevaKlip Snap-Loc clip for Trex® decking is approved for use with Trex ® registered trademark boards in Australia. 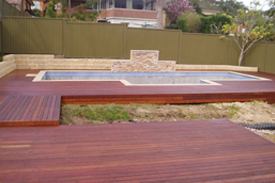 KlevaKlip has been supplying fixed pitch, continuous clipping systems into the Australian decking market for over ten years, with many millions of clips having been installed on decks. Our new clip, manufactured from High Quality Engineered Impact Modified Nylon, for Trex® Transcend decking, is two to three times faster to install than conventional “biscuit-type” decking clips. 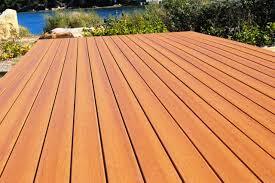 For the decking contractor this means you can quickly get the job finished and move onto the next job, whilst for the DIY-er, your time to sit back and enjoy your first beer on the deck is ever so closer. 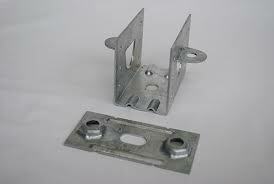 How does the Snap-LOC Clip for Trex® work? 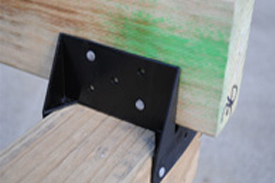 Made from High Quality Engineered Impact Modified Nylon, the Snap-Loc clip is built to last the life of your deck.